Along the way, they endured a U.S .Navy F-14 dropping a 500-pound bomb on supporting Kurdish Peshmerga fighters, the ever-present threat of WMDs, and countless other deadly obstacles. 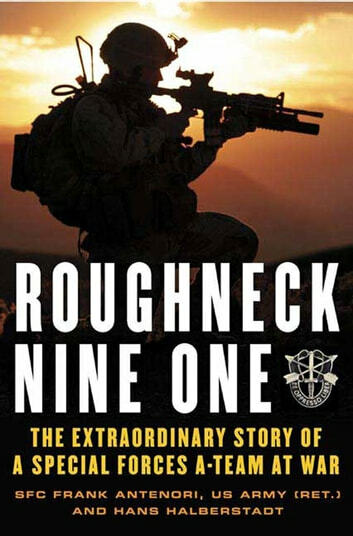 This is the never-before-told, unsanitized story of how one Special Forces A-team recruited and organized, trained and eventually fought—and won—a legendary conflict that will influence American military doctrine for years to come. Excellent read. Great book. Nice to more books on the Special Forces or Green Beret. Rather then the seal teams all the time. This perspective of the battle was excellent. Isn't just a great book to read but also lets you in on how the special forces work.